If I hike to the top of a mountain, I’m going to post a selfie of that. 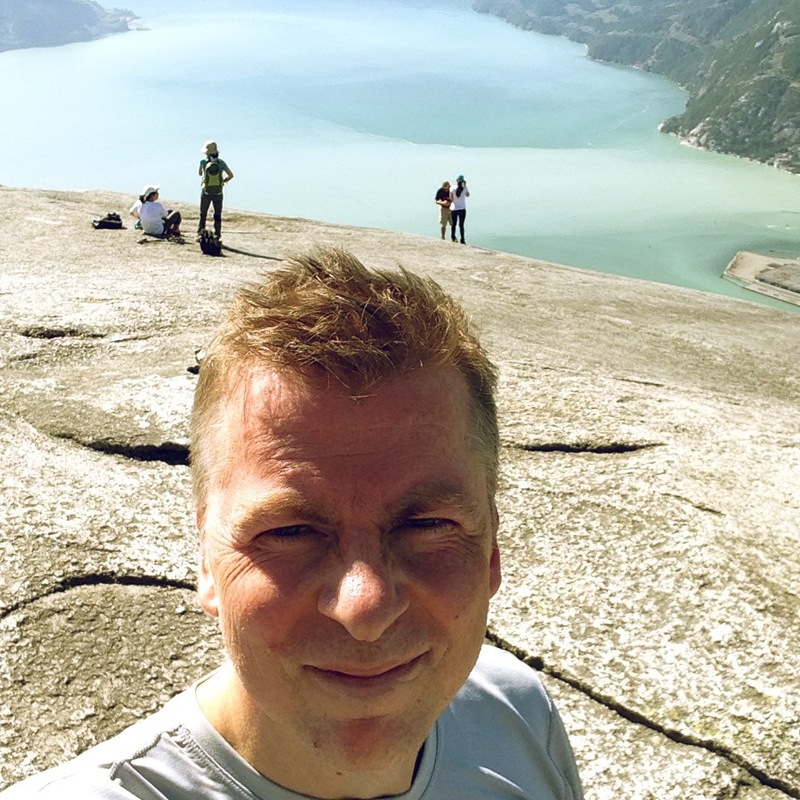 Here I am on top of the Chief in Squamish. Also, it turns out I have a mild case of vertigo. Posted on September 16, 2014, in Lifestream. Bookmark the permalink. Leave a comment.